SBGA: providing solutions to the green industry for over eight years. Manage your passions and let SBGA take care of the details. A complete business management solution for all that is green. Special Promotion for AmericanHort Members! 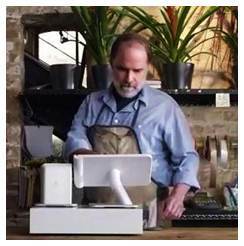 AmericanHort has endorsed the Small Business Growth Alliance (SBGA) and their alliance partner for electronic payments, Merchant Services. SBGA has been a nationwide supporter of the green industry for years, providing members with cost-cutting, profit-increasing programs designs to help your business run smoother and grow faster, and for a limited time only, SBGA will cover your AmericanHort membership fees* when you sign up for an electronic payments account! Don’t wait – offer expires July 31st 2015. Contact Scott Norris at 800-889-7242 ext.7865 or email member.benefits@sbga.com for a complimentary business consultation and to redeem your offers today! Sign up for an electronic payment solution through SBGA and receive $100 off a year of your AmericanHort membership fees! Just mention special offer code 1505AH* to your SBGA business consultant. One-time $100.00 AmericanHort membership discount applies to new AmericanHort membership or renewals of existing memberships. To qualify for the $100.00 AmericanHort membership discount, a new Merchant Processing Agreement must be approved and take instalation with SBGA, the AmericanHort endorsed provider. To qualify for the $100.00 AmericanHort membership discount, the business must process a minimum of $5,000 in Visa, MasterCard, Discover Network, or American Express volume. One-time $100.00 AmericanHort membership discount will be applied to the next billing of the AmericanHort membership fee. Promotion is non-transferrable. Offer expires July 31st, 2015. Sign up for SBGA’s total business management solution “Clover” and receive a full year of AmericanHort membership fees waived. Just mention special offer code 1505AHC* to your SBGA business consultant. One-time free AmericanHort membership applies to new AmericanHort membership or renewals of existing memberships at the Company Member Basic level ($295.00). To qualify for the free AmericanHort membership offer, a new Merchant Processing Agreement must be approved and business must take instalation of Clover with SBGA, the AmericanHort endorsed provider. To qualify for the free AmericanHort membership offer, the business must process a minimum of $5,000 in Visa, MasterCard, Discover Network, or American Express volume. One-time free AmericanHort membership will be applied to the next billing of the AmericanHort membership fee. Clover is SBGA’s state-of-the-art solution built specifically with small business owners in mind. It’s like having an entire back office right on your front counter, with everything your business needs integrated into one intuitive system. Customize your system’s functionality by downloading apps that best suit your business needs: loyalty programs, receipt customizations, sales tax collections, and timekeeping tools are just a click away. 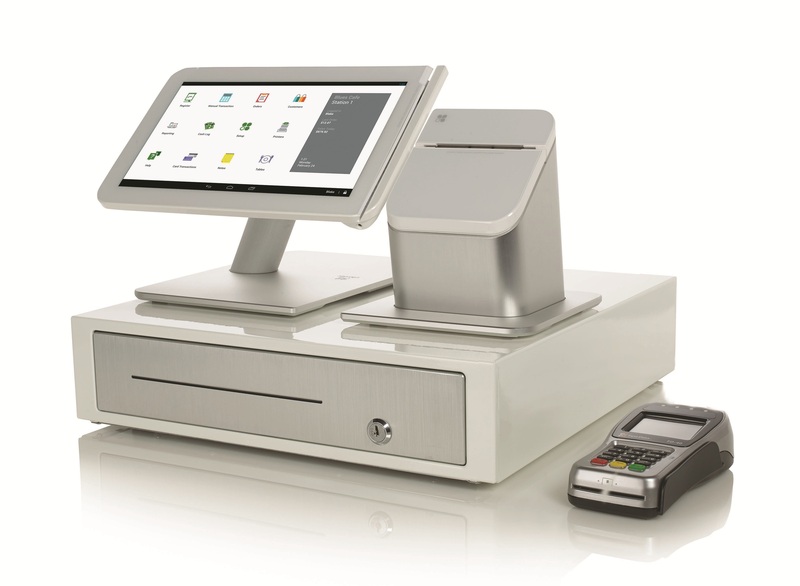 Clover also comes with a suite of core applications, helping you to sun any type of sale – cash, credit, EMV Smart Chip Card, Apple Pay™, and more – with ease. Learn more about Clover by clicking here. Offer Expires July 31st, 2015! Contact Scott Norris at 800-889-7242 ext.7865 or email member.benefits@sbga.com for a complimentary business consultation and to redeem your offers today! Copyright ©2018 SBGA, Inc. All rights reserved. 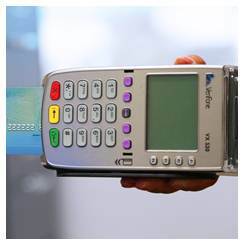 Electronic Payments: Merchant Services, Inc. is a registered ISO of Wells Fargo Bank, N.A., Walnut Creek, CA.